An instance of SCP-1255 subsequent to containment. Special Containment Procedures: All instances of SCP-1255 are to be preserved in an airtight container and kept in a freezer unit maintained at a temperature of -17°C. All containers storing SCP-1255 instances must be clearly labeled that they are not for consumption. In the event personnel is found to have consumed SCP-1255, medical staff should be immediately contacted for an emergency expulsion of stomach contents to prevent conversion into SCP-1255-1. There are currently 9 3 instances of SCP-1255-1 in containment. Live instances of SCP-1255-1 should be contained at Site-06-3 in a standard 5x7 m containment chamber with a heat lamp and are to be inspected bi-monthly for instances of SCP-1255. Instances of SCP-1255-1 are to be provided two liters of water bi-weekly. Testing of SCP-1255-1 instances must be approved by Dr. Tapp. 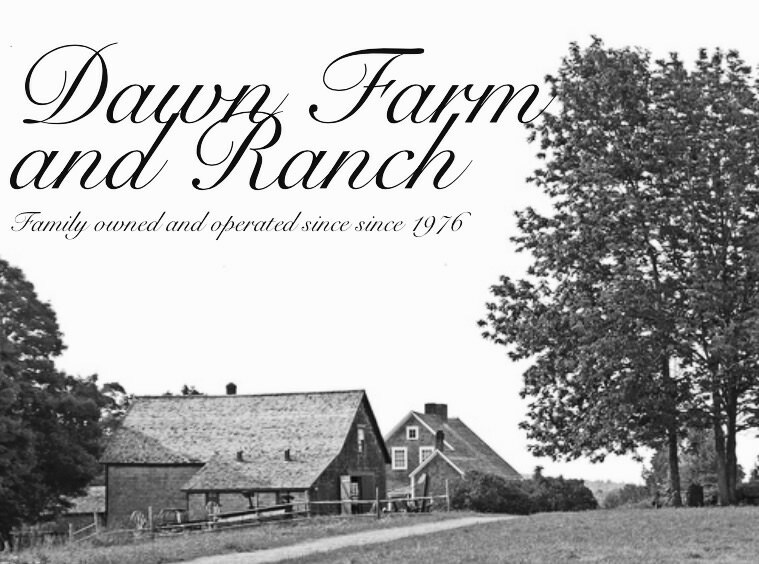 Investigation into the Group of Interest "Dawn Farm and Ranch" is currently ongoing. Description: SCP-1255 is a species of Vitis Vinifera1 genetically similar to the Red Globe variation. Instances of SCP-1255 are often reddish-pink in color and contain microscopic seeds. MRI scan of an SCP-1255-1 instance (note the presence of the SCP-1255 sprout). Stage 03: SCP-1255-1 report symptoms of nausea and head aches. Stage 1: SCP-1255-1 will feel a compulsion to seek out the nearest light source available4. SCP-1255-1's veins will become more visible on the skin and will become dark green in color. Stage 2: SCP-1255-1 will enter a catatonic state under the light source. SCP-1255-1's veins will grow out of SCP-1255-1's skin in the form of thick, waxy vines. These vines will grow around instances of SCP-1255-1. SCP-1255-1 will no longer require energy from food and rather gain energy from photosynthesis. In addition, the fingernails of SCP-1255-1 will mutate into a thin wood. The fingernails will begin growing at 100-1000 times the rate of normal human fingernails, capable of growing up to 3.0 meters per day. Stage 3: The vines produced by SCP-1255-1 will produce green, bud-like flowers. Stage 45: The flowers will grow into instances of SCP-1255. Stage 5: Once at least 1 kilogram of SCP-1255 have reached fruition, SCP-1255-1 will regain consciousness and begin harvesting the SCP-1255 instances. SCP-1255-1's fingernails will have grown into a basket shape and is used to hold the SCP-1255 instances. Stage 6: After every instance of SCP-1255 has been harvested, the vines surrounding SCP-1255-1 will retract back into the body of SCP-1255-1 and will return to a healthy blue color. The fingernails will also return to healthy human fingernails and will grow at the normal rate once again. Hello! I recently moved in several blocks down and I wanted to introduce myself to you. You weren't home at the time I came by, so I decided to leave my gift at your doorstep. I grew it myself! When there are no remaining instances of SCP-1255 left to distribute, SCP-1255-1 will re-enter the growth cycle. SCP-1255-1 usually have a life expectancy of less than one year. Upon expiration, SCP-1255-1 will decompose at 10 times the rate of a normal human cadaver, leaving vines of SCP-1255 in the remains. The post card discovered upon recovery. Addendum 1255.1: SCP-1255 was first discovered in ██████, California after reports of a family of "human-plant hybrids" were spotted in a local residence resulted in the dispatch of MTF Theta-4 (Gardeners). Five instances of SCP-1255-1 in the stage 4 phase of the growth cycle were found in the backyard of the location. The subjects were identified as the Rivera family, including one adult male, one adult female, two adolescent males, and one juvenile female. Out of the nearby homes in the area, your residence was selected as the first to enjoy a sample basket of our newest, juiciest, red grape crop! 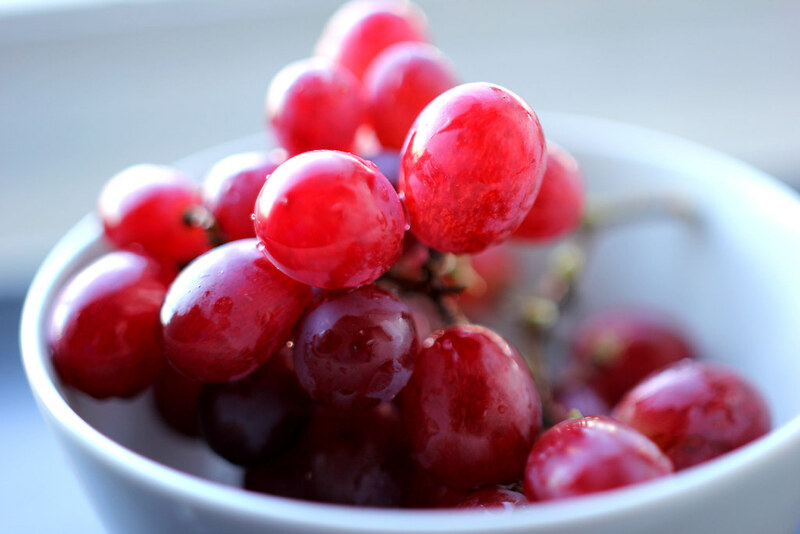 We hope you enjoy the first of our new grape crop as much as we do, since you are the first to get a taste! The five instances of SCP-1255-1 and the container of SCP-1255 were both recovered without any casualties. Class-A amnestics were administered to witnesses of the SCP-1255-1 instances. Interviewed: An instance of SCP-1255-1, formerly D-5890. Foreword: Personnel D-5890 now refers to themselves as "Danny Dawn" despite their name prior to consuming SCP-1255 being "Eli Smirnov". Dr. Tapp: Good evening, SCP-1255-1. You may call me Dr. Tapp. I was hoping that I could ask you a few questions today. SCP-1255-1: Nice to meet you, neighbor! My name is Danny Dawn. I enjoy growing produce in my free time, and I was hoping you could taste one of my delicious grapes? They're free of charge sir! Dr. Tapp: I will make sure to try one of them after you answer several of my questions. Dr. Tapp: First of all, how do you grow your produce? SCP-1255-1: I grow it on my farm, of course! Where else? Dr. Tapp: Can you tell me where your farm is located? SCP-1255-1: It's just a few kilometers south from here on Raisin Drive, neighbor. I'm surprised you haven't seen it, it's just about the prettiest farm around this county. Dr. Tapp: SCP-1255-1, can you possibly tell me if you know where we are? There is snow surrounding this facility. It's impossible for you to be growing produce in these conditions. Dr. Tapp: You didn't answer my question. SCP-1255-1: Oh, my apologies neighbor. To answer your question, I would say that my methods of growing my produce in such conditions come from my own special technique. During the winter time, I keep my produce in a greenhouse maintained at a temperature of 37° celsius. It's actually a fairly simple procedure that makes my produce just as delicious as if it were grown during the spring time. Speaking of which, you're really missing out on my grapes, Dr. Tapp. You really should try atleast one if we're going to be talking for a while. Dr. Tapp: But are you aware of the location we are in? You still haven't answered that portion of my question. SCP-1255-1: Of course I'm aware, neighbor! This is obviously your lovely home, where else would we be? Dr. Tapp: Very well then, I suppose that's about as good as an answer I can receive here. My next question was that I was hoping you could tell me if you know who D-5890 is. SCP-1255-1: No, neighbor, I'm afraid I don't know who that is. Dr. Tapp: D-5890 was your classsification number when you had first arrived here. Do you really not remember anything? SCP-1255-1: Neighbor, you're starting to make me feel concerned. I've been like this my entire life, I've never once heard of anyone named "D-5890". This place, your home, has been just down the road ever since I moved to my farm on Raisin Avenue. I will say, though, that my time here at your home has been very hospitable. Dr. Tapp: "Eli Smirnov". That was your name before you arrived here. Do you remember anything about your previous life? Anything at all? SCP-1255-1: Neighbor, I can understand that there may be something troubling you, but this is who I am and have been my entire life. It troubles me greatly that you keep mistaking me for someone else. If it would make you feel better, my freshly plucked grapes are known for helping someone calm down. Dr. Tapp: I believe my time here with you is up, you've provided me with all I need to know today. Thank you for your cooperation SCP-1255-1. SCP-1255-1: Not a problem at all neighbor, I'm glad I could help you. And next time, you can just call me Danny instead of that weird number. Now then, would you please try one of my delicious grapes? I can promise you that they'll be the best you've ever tasted! Click here to check out HotColes's Author Page. 2. These changes have been noted to be similar to those experienced in late stages of SCP-3342 implantation. 3. NOTE: Stage 0 has only been found to occur during the very first growth cycle of SCP-1255-1 due to SCP-1255 not being at its potency. All subsequent cycles begin at stage 1. 4. Instances of SCP-1255-1 seem to prefer being in a source of sunlight, but will often resort to using artificial light should sunlight be unavailable. 5. SCP-1255 does not appear to require pollen from other instances of SCP-1255-1 in order to successfully germinate. Self pollination methods are the accepted theory at this time. 6. First name varies with each note produced. The first name is usually a variant of a common western name. 7. The note will usually have a random combination of numbers on "Raisin Drive". While records exist of "Raisin Drive" exist in 5 separate countries around the world, the addresses listed on the notes are always fake. 8. 1-800-DAWN does not exist on any existing telephone locations. Calling the number results in a recorded voice informing the caller that the number does not exist.